Where to shop for the best colorful, ethical and sustainable handbags! 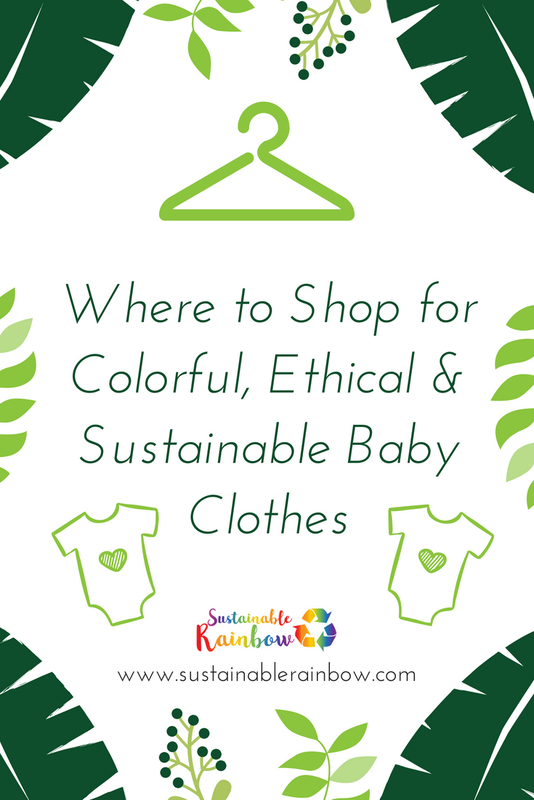 Where to shop for colorful, ethical and sustainable baby clothes! Where to shop for colorful, ethical and sustainable women’s apparel! 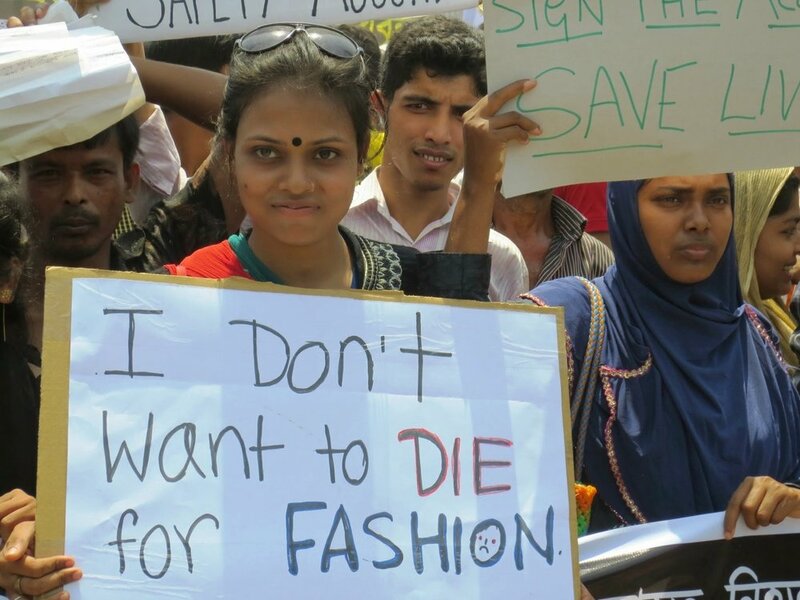 Exploring the human cost of fast fashion. 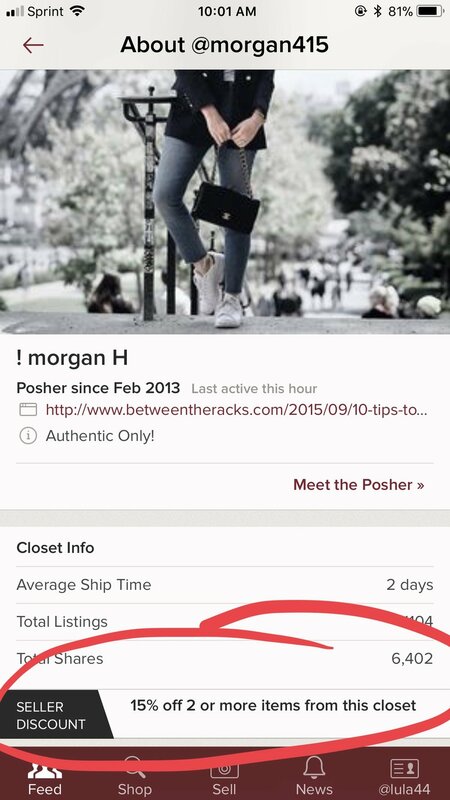 Sustainable Shopping Series: A comprehensive guide to selling on the Poshmark app. There are tons of options for thrift shopping out there right now that don't even require leaving your house! But how do you know which of these websites are legit? How do you find the best deals? How do these sites differ from one another? I have spent a LOT of time (I'm talking years here) scouring the web for the best deals on secondhand items, and I've learned a lot, so I thought I would share what I've learned here with you in what I'm calling my Sustainable Shopping Series. I plan to address both the buyers' and sellers' experience on each of the websites I discuss, but will start by sharing all about the buying/shopping side (because the shopping part is WAY more fun and usually less work than selling!). I thought I'd kick off the series by talking about Poshmark, one of my favorite destinations to buy and sell fashion, and the one I've used the most frequently over the last 5 years. It's an app as well as a website where anyone in the U.S. (and hopefully, one day soon, other countries) can list items from their closet to sell. I will be including screen shots from the app to walk you step-by-step through different processes, so please note that this may look slightly different on the desktop version. First, download the app. When you sign up, you can use my referral code "lula44" and we each get a $5 credit to shop! Be prepared to enter your credit card or Paypal info when you find an item you'd like to purchase. When you buy something on Poshmark, the money is held by the app until you receive the item and release the payment to the seller. If you never get the item, or if there's an issue with it, rest assured you will get your money back! I am including a section on how to return an item later in this article. Poshmark has been around since December 2011. I joined in January 2013, just a little over a year after it launched. Back then, the app was limited to only women's fashion, but it now offers children's and men's as well. It's a place where ANYONE can sell clothes, shoes, bags, and accessories, and it's super simple to do so. I love that it's an easy way to buy and sell pre-owned fashion, which prevents waste from going into a landfill and also gives people the opportunity to score a great deal! What makes Poshmark unique is that it's all about community. You can't get very far without it as a seller, but it's also valuable as a buyer. In 2013, they hosted their first conference called Poshfest in Las Vegas. I dragged my husband along (he didn't attend the sessions, but he did come with me to my first in-person Posh Party!) and it was a really cool experience getting to meet Poshers I'd known online in real life. It was the first time I'd ever met anyone "from the internet" outside of dating apps way back in the day, so it was definitely a new experience and one that got me a LOT of strange looks from my coworkers when they asked what I was doing that weekend. Of course, times have changed, and I've since met TONS of people "from the internet", especially Instagram, in real life. But there was something really meaningful about getting to talk about everything Posh related, including the buying AND selling experiences, with people who knew what I was talking about and who could understand! It was such a great time that I went again the next year when they hosted their 2nd annual Poshfest conference in San Francisco. When you sign up for the app, you will automatically be following a set of suggested users. Go through that list and unfollow anyone whose style doesn't speak to you or who isn't your size. If you click the icon located at the top left of your home page of a person with a + sign, circled below, you can see the other ways to connect with sellers to follow. Start searching for brands you like in the search bar, located at the top of your home page. When it pulls up the results, you'll notice there's a tab for "listings" and one for "sellers". You can go through the "sellers" tab to see all of the people who have listings available by that brand. Follow the sellers who have items listed by brands you love, because that probably means they'll also sell other brands you love in the future! Try typing in different variations of a brand name, such as "bando" and "ban.do", because sellers don't always know how to spell it. Only some brands will auto-populate when a seller goes to list an item, and if it's a smaller brand the seller will have to type it in themselves. Another great example is "Bow & Drape", which you can also find by searching "Bow and Drape". Both of these will yield different results. If you search on the desktop version, it is much easier to see everything that's available with any of those keywords but it's more challenging on the app. Get to know the filters. My favorite is just in, located in the “sort by” tab. I also recommend turning off the my size filter to show a broader range of results. Even if you think you're saving time by filtering for your own size, a lot of sellers mis-mark items! Some brands also run small or big or have strange sizing (like James Perse, which marks it's sizes as 0-4) and having this filter on will cause you to miss a lot of items in your size. With pre-owned items especially, items can shrink or be stretched out by washing and wearing, so read the description and ask questions if you aren't sure about the fit. The condition tab offers a filter for New with Tags (NWT) items, but I recommend turning it off since you might find a new without tags item that’s just as good (and a lot cheaper!) that way. Get social! When you get to know other people on the app or you know people from outside of the app, let them know what you are looking for. If they happen to stumble upon a gem in your size, they can tag you (just like they would on Instagram, with an @yourname comment on the listing) and you will get a notification. You can repay the favor by tagging them when you see a gorgeous pair of heels or a sweater in their size. This has been how I've found many of my favorite Poshmark items! You can attend posh parties, which are in-app themed showrooms where sellers can share their items that match the theme. See more about posh parties here. I will say that parties are not a way that I prefer to shop, but if you just want to browse, it's not a bad way to see what's out there. The evening parties, because anything is allowed, tend to be the most over-saturated and often include things that are completely irrelevant to the theme. There are "showrooms" within the parties that are a bit more narrow, but the only one I'd recommend is First Look, where items will appear if it's the first time they've EVER been shared to a party. Anything marked as "boutique" is not a wise purchase.. Many of these come from Poshmark's "wholesale portal" on the app, which is a new way for sellers to stock their closet by purchasing items through Poshmark to re-sell on Poshmark. 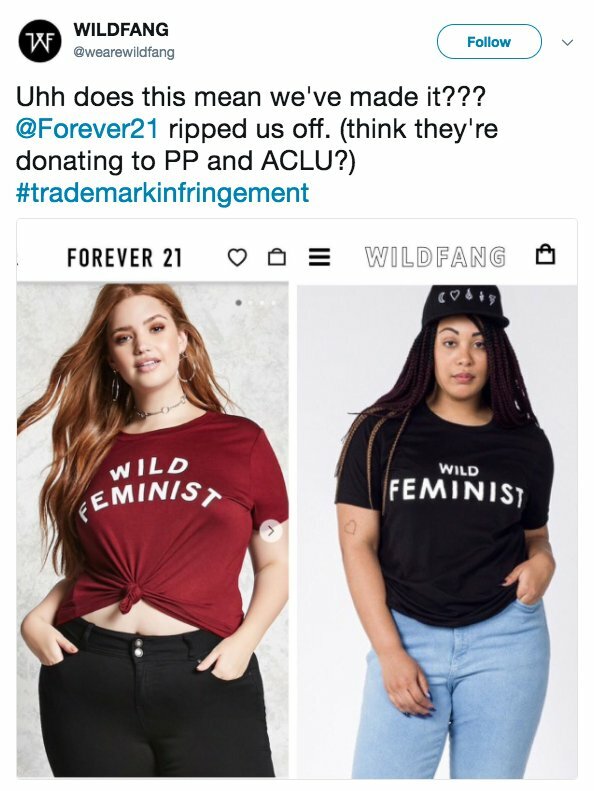 When you purchase items marked as "boutique", you are buying a new item, not a secondhand item, which is counter to the sustainable circular model of fashion that Poshmark once stood for. You also probably aren't getting the best deal, since these are never designer items (and you can get AMAZING deals on high-end designer items if you just search for the brands you love). Items that seem too good to be true. If you find an Alexander McQueen scarf or Gucci belt for $50, it's possible the seller doesn't know what it's worth and you found yourself a hidden treasure! But if they're selling 10 of them, it's probably fake. I recommend asking the seller for more photos of the item and if they won't post them, that's usually another giveaway that they're selling a knockoff. The attitude of the seller is also huge. If they are super defensive when you ask questions, they are likely hiding something. You can google search images of authentic vs. knockoff for many items to compare to the images of the item you are considering purchasing on Poshmark. You can also tag your knowledgeable friends to see if they can determine the authenticity of the item! Read the comments. Poshmark prides itself on the community aspect of the platform, so there is no private/direct messaging allowed. Instead, members communicate through comments on individual listings. Many sellers have listings set up in their closet dedicated to conversation so as not to clutter the comments on an item if the discussion isn't about an item. The comments section of an item can be useful for many reasons: it can tell you how long an item has been listed for, based on the date stamp, and it can also help you answer any questions you might have about the item, such as the condition, measurements and fit. Ask questions. Before you purchase, if you aren't sure about the fit/sizing, ask the seller. You may find the answer in the comments thread on the listing, since others may have also asked the same questions previously. You can't return items on Poshmark because of fit issues, but you CAN return items if the seller gives inaccurate info regarding actual measurements of an item or if they list the size incorrectly. Make sure you look at when the item was last "shared" or "updated", or when the seller was last active. One big issue with this app is that sellers can list an item and just delete the app or disappear and their item is still available for sale. You can get a refund if the seller doesn't ship an item for 7 days, but save yourself the headache and don't even bother buying if the seller hasn't been active in months! You can find out when a seller was last active by clicking the "about" button on the top of a user's profile page. Do some research. This is something both sellers and buyers should do to educate themselves on the value of the item they are selling. A quick way to know what something is worth on Poshmark is to search the item in question and filter for "sold" items. 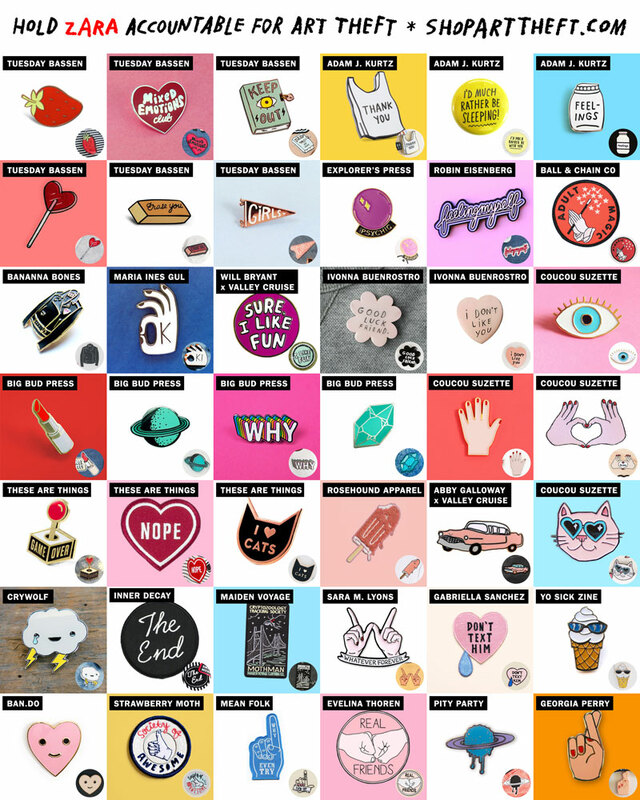 You can see all of the items that have sold and the amount they have sold for. This is easy to do on eBay as well. It's important to remember that Poshmark takes 20% of the final price an item sells for, and sellers don’t receive any of the shipping cost (it’s currently $6.49 for up to 5 pounds shipped via USPS priority mail). "Like" an item you have your eyes on! If the seller drops the price by 10% or more, you will get a notification. Many times, when they drop the price (as long as it's still above $10), there is a 1-hour period where discounted shipping will apply following the price drop. It is usually only a dollar or two off, but every penny counts! Use the bundle feature. Take advantage of this feature to get discounted shipping and lower prices on multiple items (see how here) from the same seller! Make an offer. Most sellers are willing to negotiate on price, so don’t hesitate to make an offer! Just be realistic and don’t offer too low, or the seller may get offended and block you. More details on how to submit your offer can be found here. Accept the item when it arrives. You will get a notification on the app when USPS has marked the item as delivered to your mailbox. Here's what to do when you get the package. It's important to note that you have 3 days to "accept" the item in the app from the time it is marked as delivered before Poshmark will automatically "accept" it for you, meaning that the funds will be officially released to the seller. Give the seller a rating. Poshmark prompts you to do this when you accept an order. There's also the opportunity to leave a "love note" for the seller. If you leave a 5-star review, the comment will be made public (since it's presumed to be a positive comment and would benefit the seller). If you leave anything less than a 5-star review, the comment remains private. You can view love notes by clicking the "about" button on the top of a seller's closet, then scrolling down. One of the reasons I feel comfortable purchasing items on Poshmark is their great return policy. If a seller doesn't describe an item correctly (for example: it showed up with a stain, hole, doesn't look anything like the item in the photos, is a different size than marked and that isn't mentioned in the description, it's counterfeit, etc) you can return it. I'm going to walk you step-by-step through the process of submitting a claim for a return. For more on the app's return policy, click here. If you need to cancel a purchase that has shipped, you can only do so within the first 3 hours after purchasing. More on this here. Please note, if you are trying to cancel a purchase made through the offer button, you aren't able to cancel it once the seller accepts the offer (even if it's in the 3 hour window). More on this here. Poshmark is a great way to try out "trendy" pieces without having to pay retail for them. It helps save the environment, as long as you aren't buying "boutique" items that were brought to the app for the exclusive purpose of selling like in a real boutique. The items weren't ever purchased with the intent to wear and are only creating more waste in the world. It's a great place to find high-end designer items for a fraction of the retail price. You can make friends! I have made many friends through the app who have become my friends outside of the app, in the "real world", and I will be forever grateful to the app for bringing us together. Shop My Closet and some of my favorite Poshmark sellers below! What's the Deal with Ethical Fashion? And why is it important to me? Ethical fashion is a topic that consistently weighs heavy on my heart and mind. As a licensed social worker for the past six years, human rights have always been at the forefront of my mind, but it wasn't until my eyes were opened to the reality of fast fashion that I realized the true cost of that $9 sweater or $15 purse. I owe a lot of my curiosity on this subject to Everlane, who encourages their customers to "know your factories, know your costs, and always ask why". It prompted me to begin my journey to a more ethical and sustainable way of living. I want to start by saying I am not here to judge anyone. I am guilty of supporting the fast fashion industry on many occasions, and years ago even enjoyed going to the Santee Alley in LA and finding the "best deals" on fake Louis Vuitton bags. If I had known then what I know now, I don't think that I would have made those same choices. I'm always learning, sometimes not until after I purchase from a "too-good-to-be-true" website or boutique, so I am simply hoping that we can all become more aware of the things we might not have recognized before. I want everyone to be armed with information so we can make the best personal decisions on how we spend our hard-earned money. So what exactly is ethical fashion? This term is being thrown around a lot these days, and the definitions can vary depending on who you ask. To me, it means being mindful of what went into the clothes I'm wearing and that human rights are respected throughout the process, from source to store. I tend to ask myself: Is the original designer/artist being compensated for the design? Was the material sourced in a way that respects the environment? Was the item made by someone who was treated fairly and paid a liveable wage? From the design's inception, to production and the impact on the planet, there are various aspects to this concept and my hope is to explore each of them through this blog. We are all humans, and we all share one planet. How we shop, where we shop, what we buy and who we support has a huge impact! Just because the impact isn't always visible, it still affects us. I will be delving deeper into the specifics of how in the next series of posts, so stay tuned! I'll be addressing the following issues and more: The dark side of fast fashion, the new standards of the fashion industry, where to find ethically made fashion, how to shop secondhand, the best ways to recycle your unwanted pieces and how to look at your current wardrobe in new and creative ways! I will also look into the real cost of replica, knockoff and counterfeit merchandise, as well as differentiating between these terms and how to determine what falls under these categories. In the meantime, I encourage you to check out this segment from "Last Week Tonight with John Oliver" (also linked below). If you have a bit more time, definitely check out this super-informative documentary: The True Cost (it's on Netflix!). Thank you for joining me on this journey!